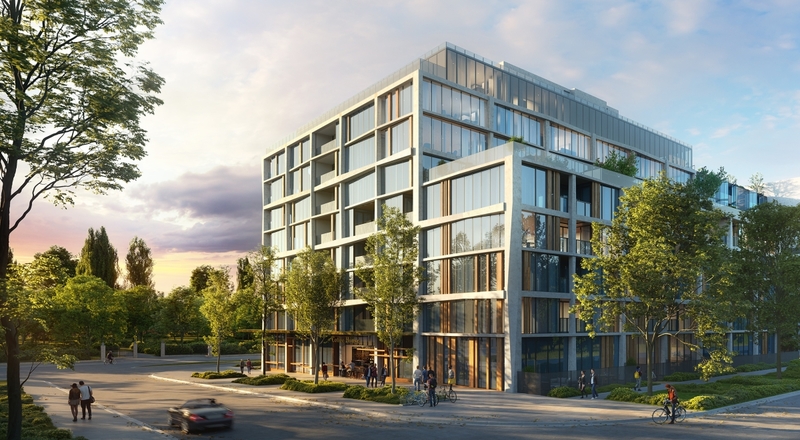 Canberra construction giant Geocon has unveiled the third and final stage of its major city project, a $65 million luxury apartment complex directly opposite the iconic Glebe Park. 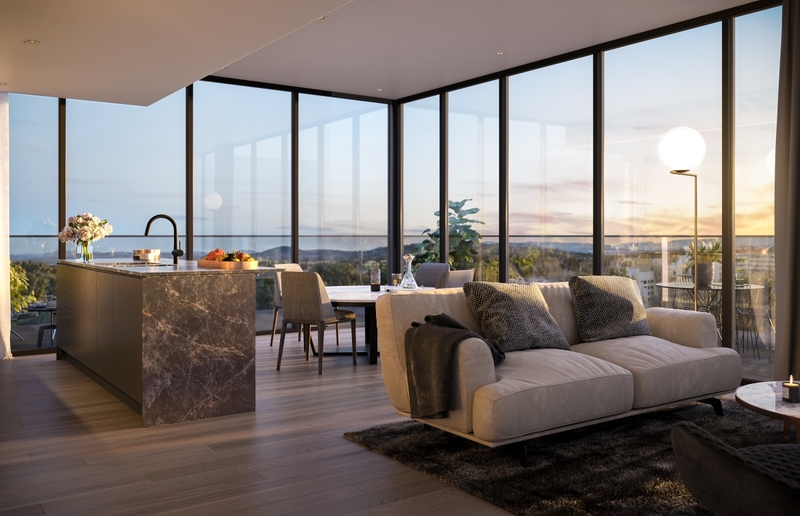 Sitting alongside Geocon's Tryst and Metropol the $319 million redevelopment breathes new life to the edge of the city and is Canberra’s last opportunity to buy a brand new apartment in the CBD opposite Glebe Park. Geocon founder and managing director Nick Georgalis, said Envie will be “the tour de force” of the developer's three Cooyong Street projects. “Our mission is to create an iconic Canberra by building beautiful new places for generations to come, so when we first laid eyes on this location I knew we had to have it,” Georgalis said. “Centrally located with unparalleled vistas, radiating from the City Centre, overlooking the park, drawing you all the way up to Mount Ainslie — we were immediately captivated and knew this would be one of the best places to live in this city. Envie will include 90 boutique apartments, with unrivalled luxury amenity including a private relaxation room with spa, chefs kitchen & dinning room as well as rooftop gardens with stunning views. Designed by the acclaimed Fender Katsalidas, who deliver holistic solutions noted not only design quality but their civic contribution, they understand Canberra as a whole but particularly sophisticated buyer that Envie appeals to. Envie is the antidote to a fast-paced lifestyle. Every element of the building has been designed to convey luxury and a sense of permanence. For those whose home is both a sanctuary and a place to entertain. Canberra boasts exceptional market conditions for investors and owner-occupiers alike. Offering the country's best rental figures in terms of vacancy rates and rental returns up to 7 per cent. Priced from $484,900. Register your interest now ahead of public launch 23 February. Click here or phone 1300 97 97 57. The Urban Developer is proud to partner with Geocon to deliver this article to you. In doing so, we can continue to publish our free daily news, information, insights and opinion to you, our valued readers.